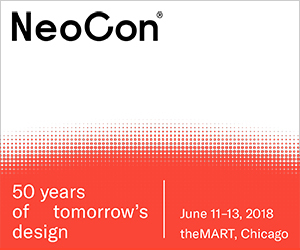 The 50th edition of NeoCon Chicago 2018 will take place from the 11th to the 13th of June. 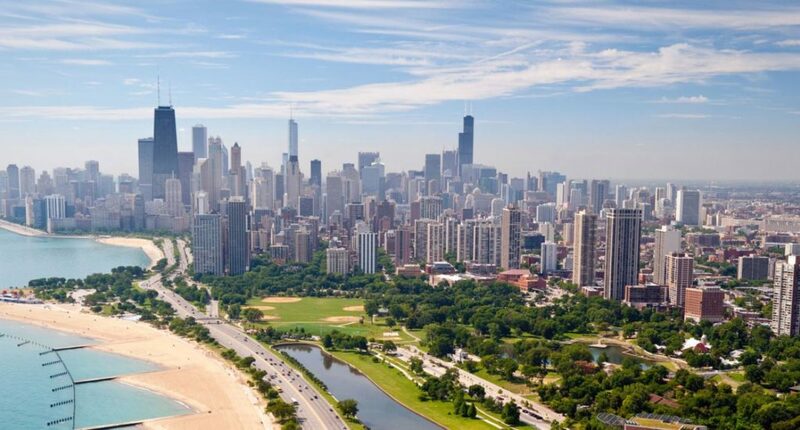 This June Chicago will celebrate the 50th edition of NeoCon, the world’s leading platform and most important event of the year for the commercial design industry. Almost 1 million square feet of exhibition space avalaible for furnishing companies to show their innovative and futuristic creations and for people to admire the future of commercial design; indeed NeoCon will feature game-changing products and services from both leading companies and emerging talent, providing unparalleled access to the latest and most innovative solutions in commercial design. 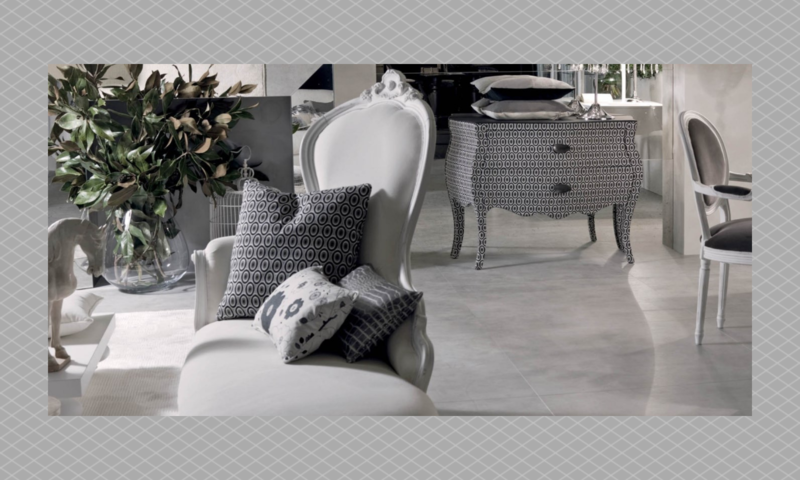 NeoCon was born in 1969, during this long period it has served as the annual gathering place for the commercial design world’s manufacturers, dealers, architects, designers, end-users, design organizations and media. NeoCon 50 will be a particularly vibrant hub for a non-stop schedule of networking, events and celebrations.